RunningAHEAD - Topic: Anyone got a tarp/tent type dealie? User Groups > Harpeth Hills Flying Monkey Marathon > Forum > Anyone got a tarp/tent type dealie? So, it's supposed to rain a little off and on tomorrow. Does anyone have some sort of tarp/tent contraption we might be able to set up for the band to play under so our equipment doesn't explode? Sorry Andrew wasn't more helpful. 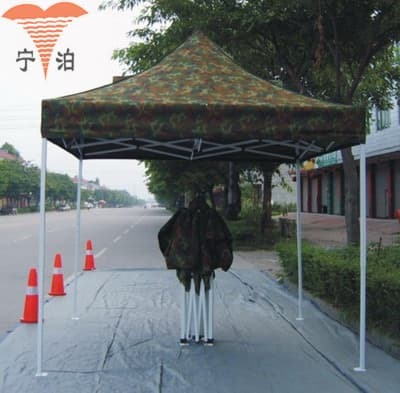 Are you looking for a 10 by 10 tent? We may have one at my office, but I won't know (and there is no guarantee) until 4 pm or so. If you are desperate and still don't have one by then, post here and I will see. What about one of the Striders' tents? i guess you're not playing this year, eh?